The award-winning Bumbo Floor Seat is the preferred choice of millions of moms and dads as their baby's first seat and has become a parenting essential. The Bumbo Floor Seat enables your baby to maintain a sitting position on the floor, allowing you to play with, read to, and feed your baby. 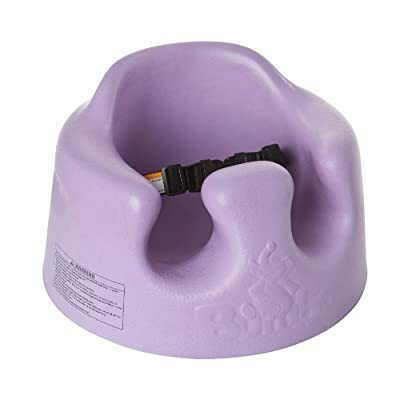 The Bumbo Floor Seat should not be used until your baby can support his or her head. To prevent falls, never use on a raised surface and always stay with and watch your baby. At Bumbo, we believe every child deserves a bright future. For more than a decade, we have made high-quality infant and toddler products that help your little ones sit up on their own, step up to places they can't yet reach, and build up their confidence as they gain independence. Our products solve everyday parenting challenges, while encouraging parent and child interaction and quality family time.